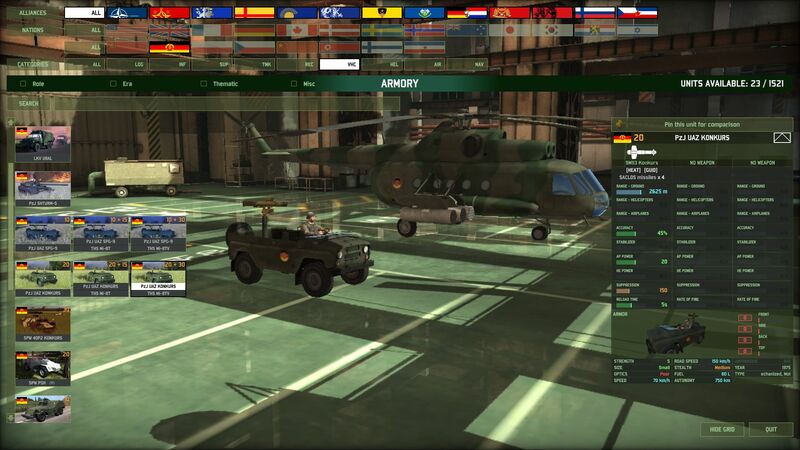 WARGAME 1991 is an extensive modification of Red Dragon that updates each nation’s arsenal to their 1991 capabilities. The armoury is no longer filled with rusting T-34s and prototypes abandoned in the 1970s: Instead, troops are armed with the most modern equipment their armies could field: Infantry carry modern rifles and cutting edge anti-tank weapons, tanks load the most powerful rounds their nations can procure, and planes bristle with high-tech weapons and jammers. A hard cutoff of December 1991: Nations fight with what they had, not super-tanks from the late 90s (with allowances made for Czechoslovakia, East Germany, and Poland). 15-man strong squads have increased rates of fire to represent the value of extra rifles. The Soviet Tor system can shoot laser-guided bombs out of the sky. Nations and Coalitions with no SEAD planes can still spot enemy radars with their special ELINT units. Download the zip above, extract it, and follow the instructions in the README. This should automatically back up all your decks and launch the mod. Check in on the Discord channel for updates! If you’ve not installed Wargame: Red Dragon in C:\Program Files\Steam..., open settings.ini and change dir:C:\Program Files\Steam… to the correct directory. Join us in our Discord server and tell us what you think! Last edited by Eukie on Wed 20 Feb 2019 23:31, edited 9 times in total. Really interesting: can you put up a post about the new AP value schema? After scrolling through the armory for over an hour now, I am really impressed with the work that went into this. REALLY great job! From a first look I really like how the units feel. Very much ALB-like, eventhough in a RD style environment. 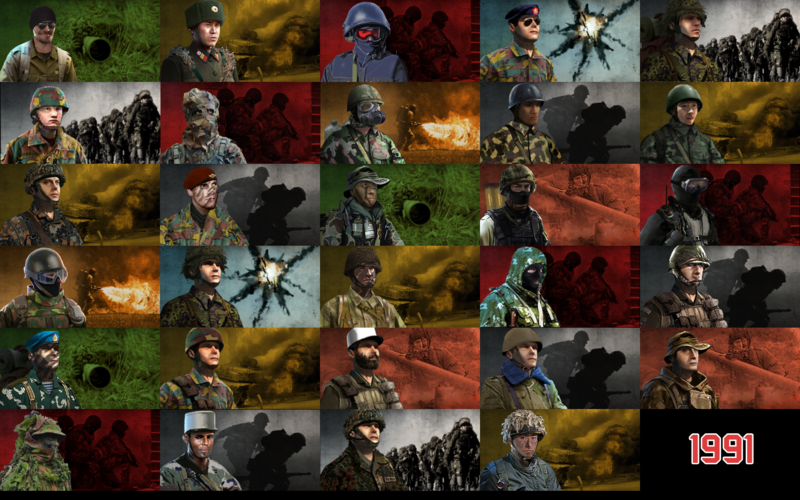 I particularly like how West-Germany came across, offering a very realistic image of the 1990 Bundeswehr. My first impression, therefore, is a very positive one! Pricing of the F-16C vs. other PGM aircraft seems a bit off (compared to Harrier Gr.7, the Aussie Vaark or USSR MiG-27). 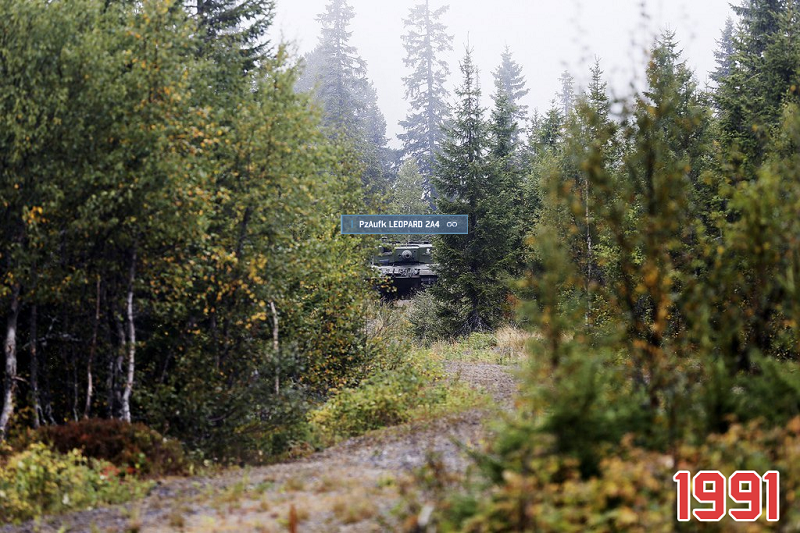 I kinda miss the Radar tag on the Tunguska missiles, since the Crotale got its (and rightfully so). 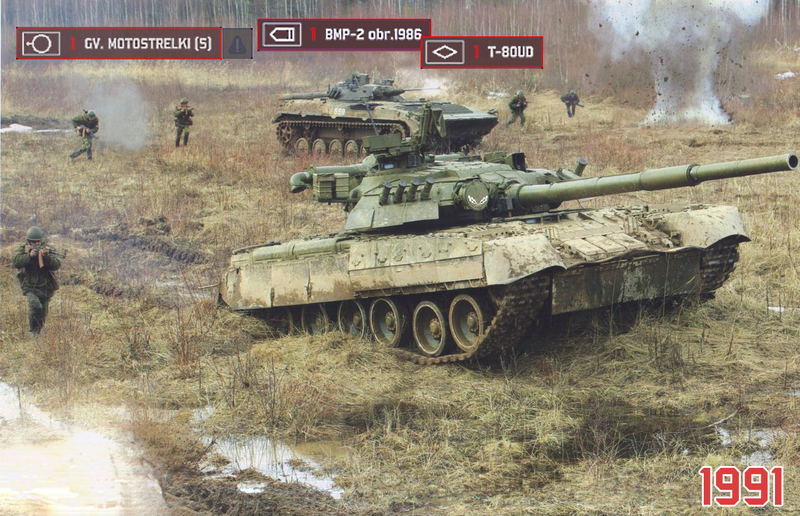 And finally, some small doubterino about the Yugo implementation (who would have thought,right ): Yugoslavia managed to produce better tank ammo in 1991 than UK, FRG, Japan and some others? Or is it a balance choice? We don't really have a complete list of changes: pretty much everything in the game has been changed, and with 1500 units that's a lot of changes. I recommend downloading the mod and having a look! Markenzwieback wrote: And finally, some small doubterino about the Yugo implementation (who would have thought,right ): Yugoslavia managed to produce better tank ammo in 1991 than UK, FRG, Japan and some others? Or is it a balance choice? damoj wrote: Really interesting: can you put up a post about the new AP value schema? For HEAT. KE weapons roughly follow AP = 8.4*LN(penetration in mm at 2 km)-32.6, adjusted for range. Wow, this is going to be an amazing mod! I have one flavor to ask you, can you fix all the inconsistencies? 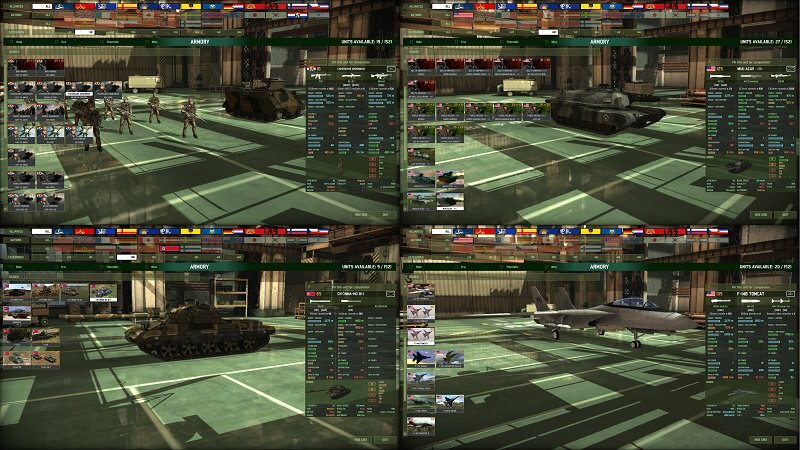 Mod is still developing, and we have two variants of pricing (for tanks). One is purely formulaic - input stats into a huge spreadsheet, and then you get a price tag, while other one was subjectively assigned to favor mediums more, so we're experimenting which approach do people prefer. Yugo meme ammo is an offshoot of Vihor program. While Vihor got memed by the realistic big oopsie of 1991, the ammo was ready and adopted beforehand, so it was given to M-84A, while the M-84 (base) uses the older M-88 APFSDS that does 16 ap at 2275. Feel free to drop in the Discord for a game when you get the time, there's usually people up for it. Also discussions. We've fixed as many as we can, whether by actual intent, wholesale rebalance or simply one of the units involved being totally reroled. However we're sure that we've probably introduced about as many inconsistencies as we fixed, so I can't guarantee we're doing better. Download it, have a look, see what seems weird! Oh, and there's not much we can do about some of the model mistakes. So it goes. Any chance for a campaign? ?